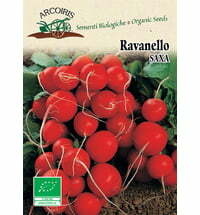 Enjoy these radishes sliced thinly on buttered bread or as an ingredient in a salad - Radishes are a healthy treat with a fine, spicy flavour and look great on any plate. 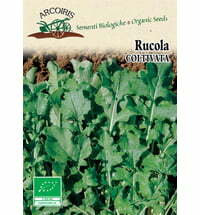 Plant from March on using a row spacing of 25-30 cm. 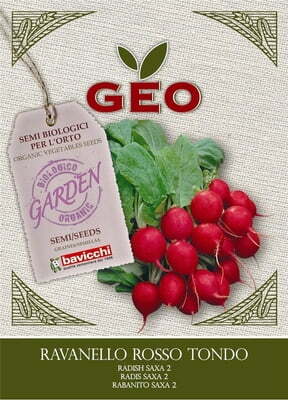 Follow-up at intervals of a few weeks to yield a regular harvest. 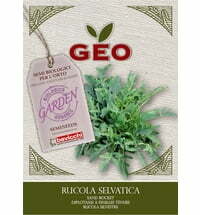 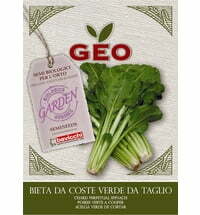 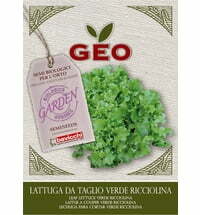 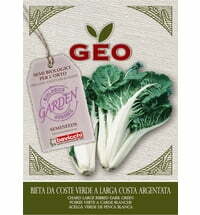 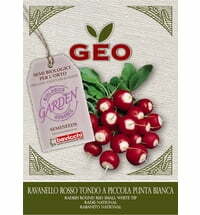 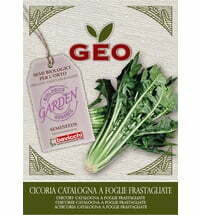 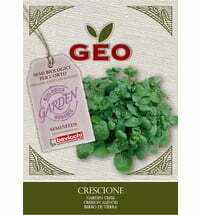 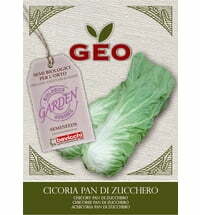 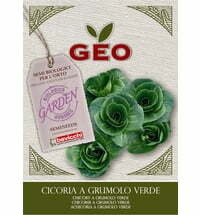 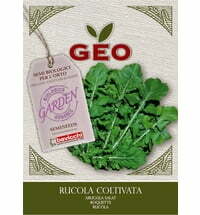 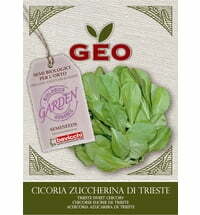 Bavicchi Organic Chicory "Pan Di Zucchero"
Bavicchi Organic Red Radish "White Tip"